Witness our iPhone XR bulletproof glass live and in color on our YouTube channel. You’ll also find a video about the iPhone XR Screen Protector 2.0 4D Clear Notch, our 100% real glass iPhone XR screen protector with a unique 4D design. Decide for yourself which screen protector is best for you. 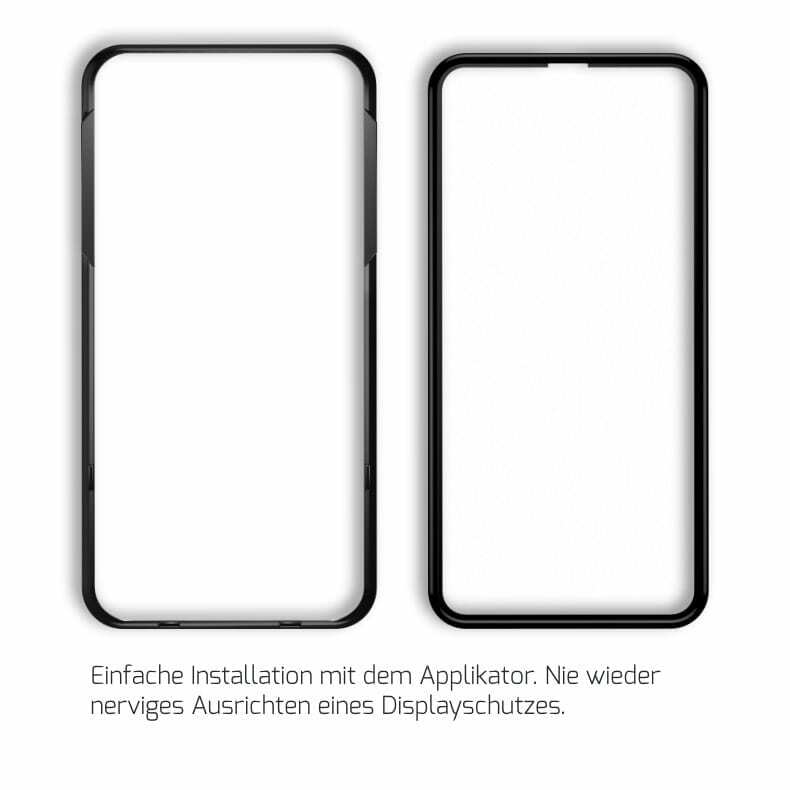 The new iPhone XR screen protector has also been improved in thickness and further perfected. Because the glass-layer thickness of the iPhone XR bulletproof glass measures only 0.20mm, simply fascinating. Thus we have fundamentally improved the sensitivity and the screen protection feeling. Buy the iPhone XR Hybrid Screen Protector now. 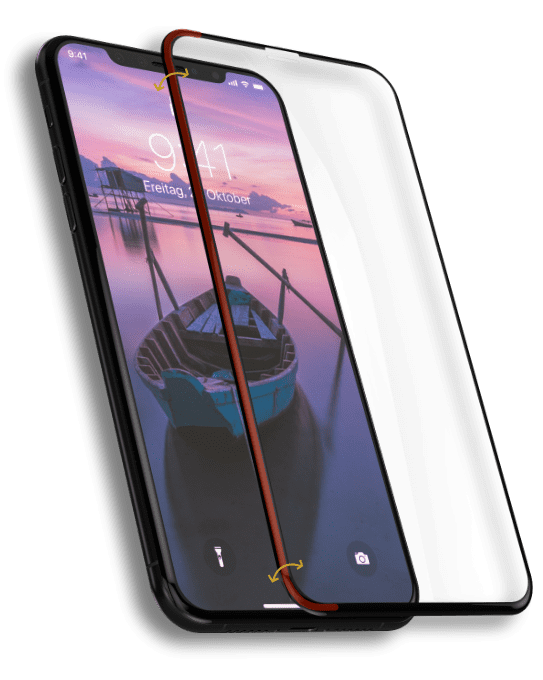 For the first time we use a combination of composite materials and real glass for the new iPhone XR bulletproof glass. Especially this combination offers you with the Hybrid Protective Film on the one hand an extreme hardness and on the other hand an almost indestructible 4D-Flex-edge. In addition, the hybrid bulletproof glass protects the entire display with 100% screen coverage due to the 4D design. 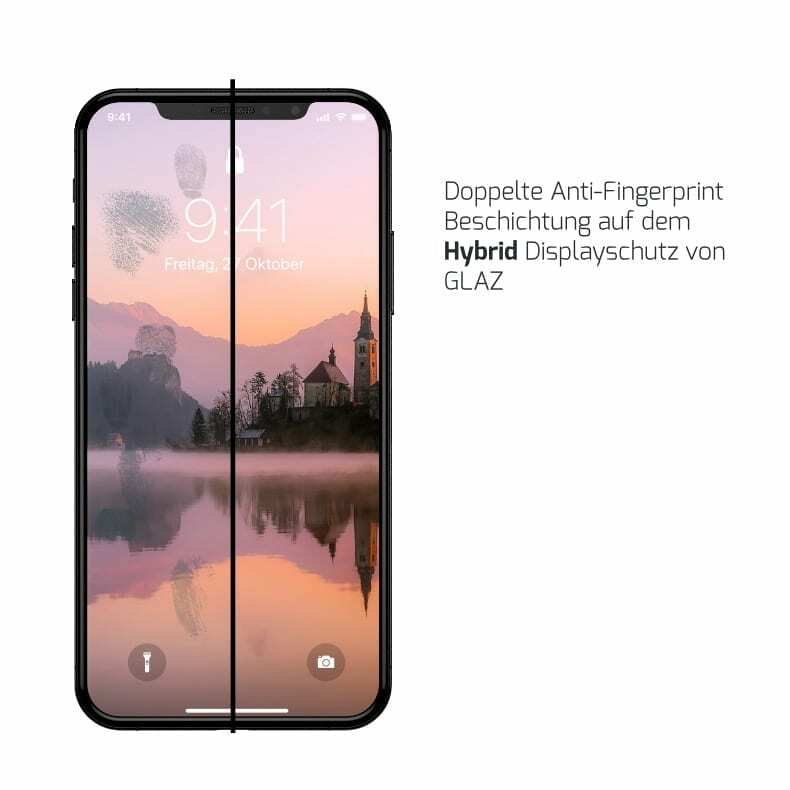 Just like the iPhone X Screen Protector 2.0 4D, the iPhone XR Screen Protector Hybrid features a dual anti-fingerprint coating. This will give you a better view of a fascinating OLED display through visibly reduced fingerprint residues. Furthermore, the anti-fingerprint coating reduces the accumulation of bacteria and also facilitates the cleaning of the protective film noticeably. With the GLAZ applicator, you’ll never again experience a frustrating screen-protection experience. 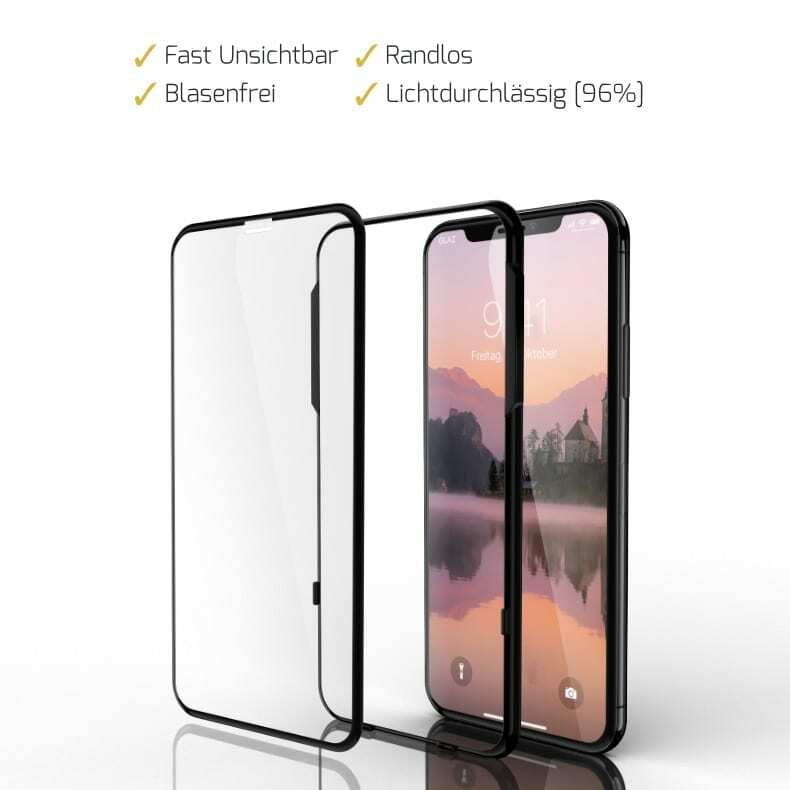 Because the installation of the iPhone XR bulletproof glass succeeds you with our application help to 100% fit. Furthermore, the special coating on the Hybrid Protective Film ensures that it can be used on the display within seconds. 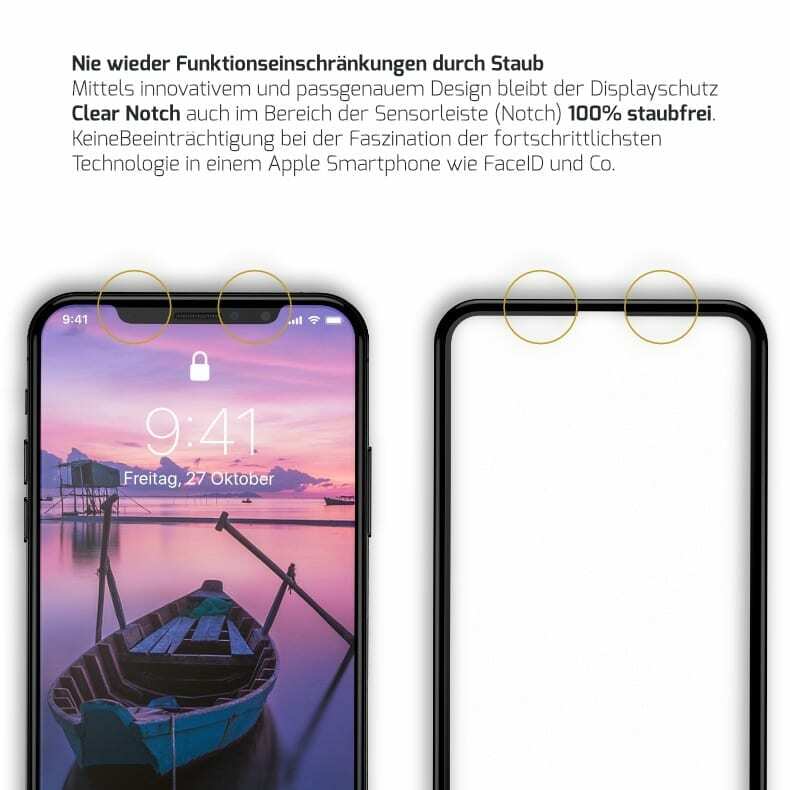 So that you never again have functional limitations in the operation of your Apple smartphone, we have made both the display and the Notch area 100% dust-free. This is achieved through the innovative 4D design and a full-surface coating of the iPhone XR protective film. Anyone saving on screen protection will definitely save at the wrong end. 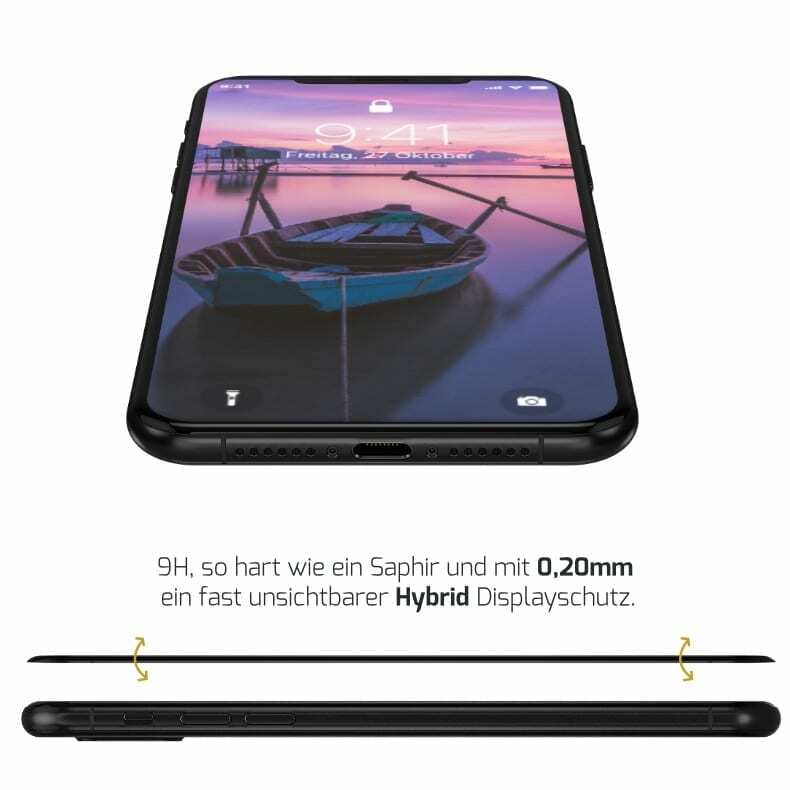 Just the repair of the new OLED display is extremely expensive and costs, for example, the Apple iPhone X 321.10 euros. That is why it is all the more important to protect the Apple Smartphone Display against scratches and other damage. The iPhone XR Screen Protector Hybrid can handle this task, protecting your OLED screen with a hardness of 9H and intelligent 4D design even across the screen. 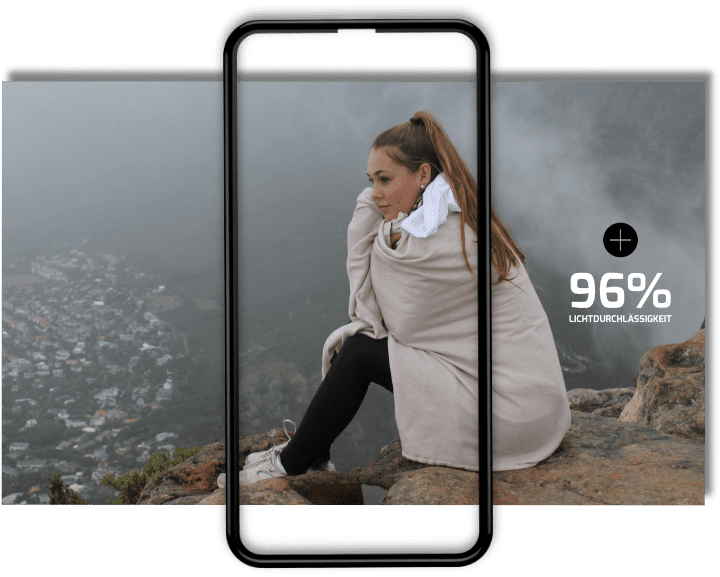 The investment in the perfect screen protection is worthwhile! 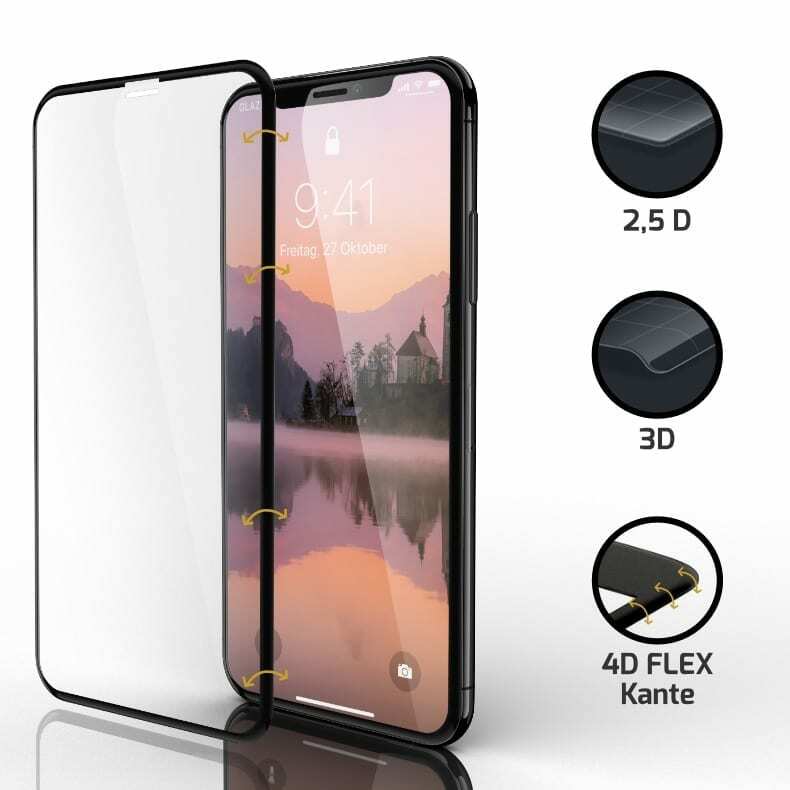 If you have decided on a new iPhone XR Case, we offer you with the iPhone XR armored glass Hybrid maximum case compatibility. Due to the impressive layer thickness of the iPhone XR protective film of 0.2mm, almost every iPhone XR case is compatible. Because it’s your lifestyle, your case and your screen protector!